in LS1, LS2 and LS3. 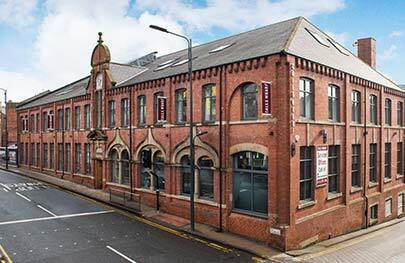 "Our three buildings provide stylish workspaces across some of the most desirable business postcodes in Leeds. " 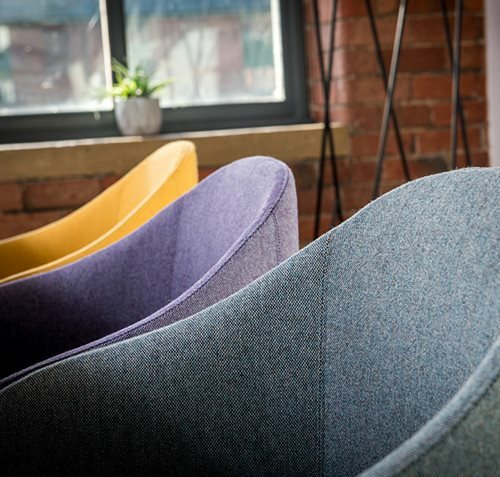 Calls Wharf is a riverside workspace sat on the banks of the River Aire, right at the heart of Leeds’ creative quarter, The Calls. The Calls and the surrounding area are renowned for trendy bars, suave restaurants and the edgy city vibes that go with them. It’s full of denim jeans, beards and bikes and it’s this that makes The Calls the cool, sophisticated and slightly gritty hotspot for creative agencies and businesses alike. If you’re looking for a workspace surrounded by inspiration and guaranteed to have personality, then Calls Wharf is the place for you. 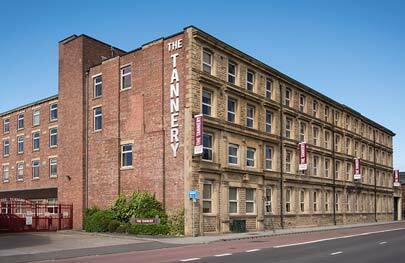 The Tannery sits just one mile outside Leeds’ city centre, at the heart of the city’s industrial quarter based on Kirkstall Road. It’s a little off the beaten path and that’s exactly what gives this particular location it’s distinctive character. It’s full of cool graffiti, big bold buildings and some seriously good independent businesses. It may not be in the city centre but it’s anything but boring, as Kirkstall is currently going through a period of significant regeneration as well, so as good as it is now, it will be even better in the near future. 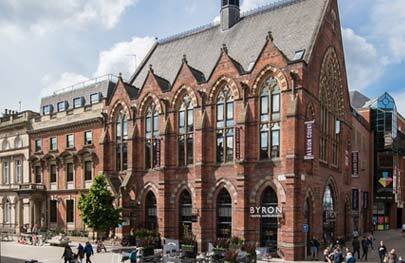 Albion Court is a city centre workspace, located right at the heart of Leeds’ bustling retail quarter, where it’s surrounded by high street names and luxury brands. It’s right in the thick of things and ideal for team spontaneity, whether that’s having a wander through the Albion Place Handmade Market or exploring the new food vans in Trinity Kitchen. 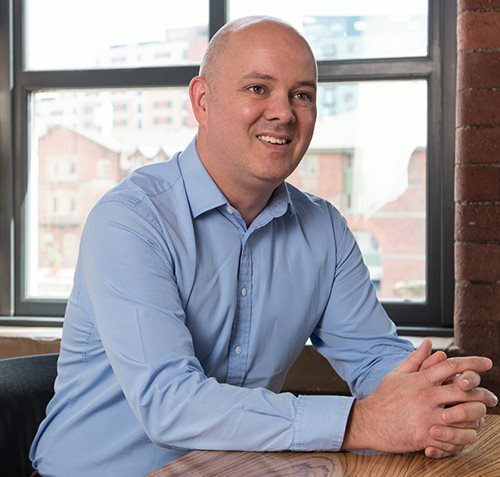 Everything is on the doorstep and there’s always something happening; it’s busy, it’s lively and it’s interesting and if you’re looking for a place to work that’s firmly in touch with the latest trends and events happening in Leeds, it’s for you. You can’t make the right first impression if you don’t have the right address. 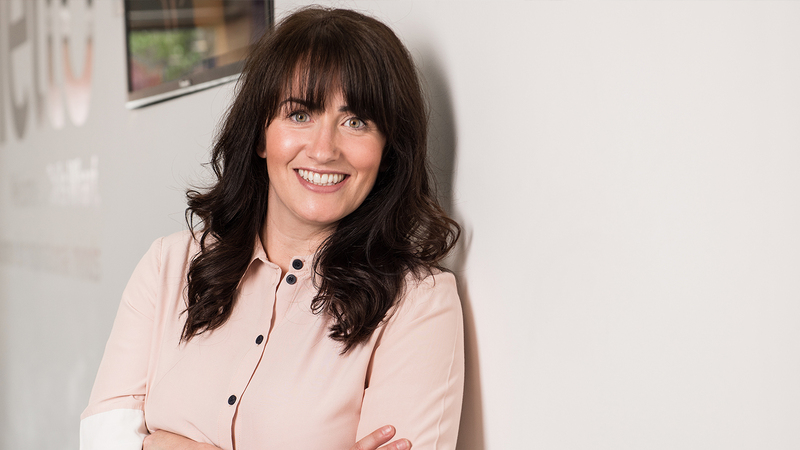 We know that the right postcode can make all the difference when it comes to doing business. That’s why we have not one, not two, but three beautiful buildings in three different postcodes.